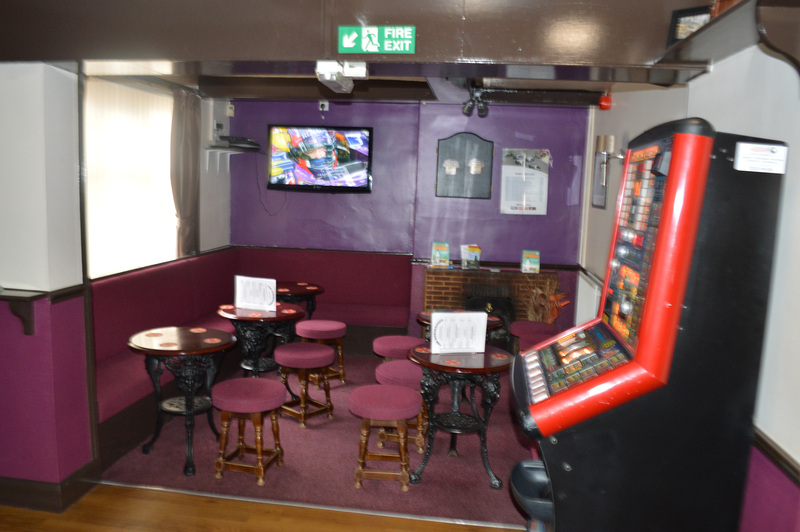 The Horseshoes prides itself on being a real village pub where everyone is welcome. The atmosphere inside ‘The Shoes’ is always warm and welcoming; especially during the winter months with the open fire roaring away. The bar is well stocked with quality cask ales and lagers. There is a large garden at the back of the pub – great place to sit and enjoy a drink or two in this hot weather. There is an outdoor Petanque Pitch for outdoor bowls and bouncy castle for the kids. 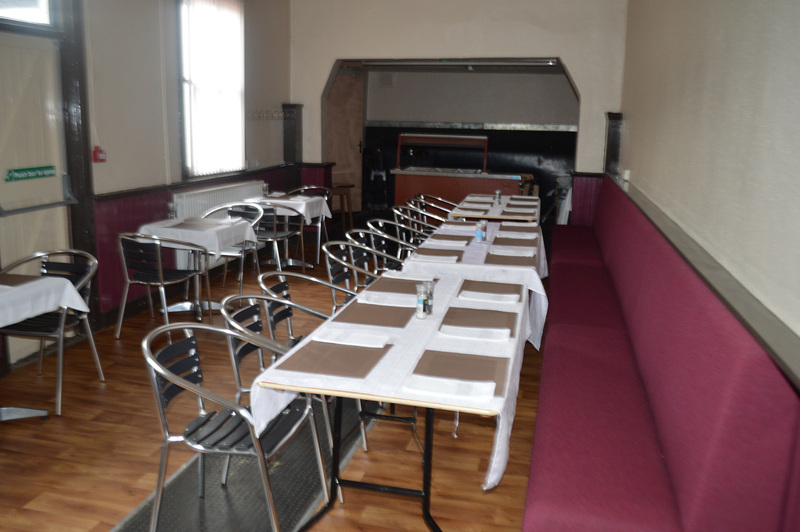 The pub has a small function room ideal for small parties/birthdays; if you need a bigger venue Asfordby Parish Hall now has a licensed bar. For more information Tel: Jez on 01664 812177 or Fran at The Horseshoes on 01664 813392. 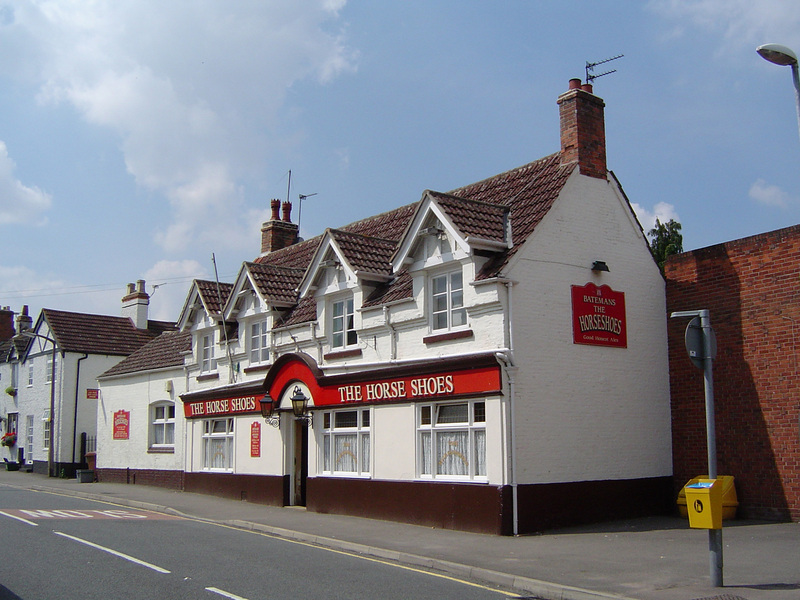 The Horseshoes is also home to many teams, including male and female darts, skittle and dominoes. Also now showing Sky and BT Sports.